How Much Does Social Media Marketing Cost In 2019? The market share for social media advertising in 2018 was approximately $68,000 million – and that’s only expected to increase going forward in 2019. The massive outreach and effectiveness of social media marketing have caused seismic shifts in the advertisement industry. 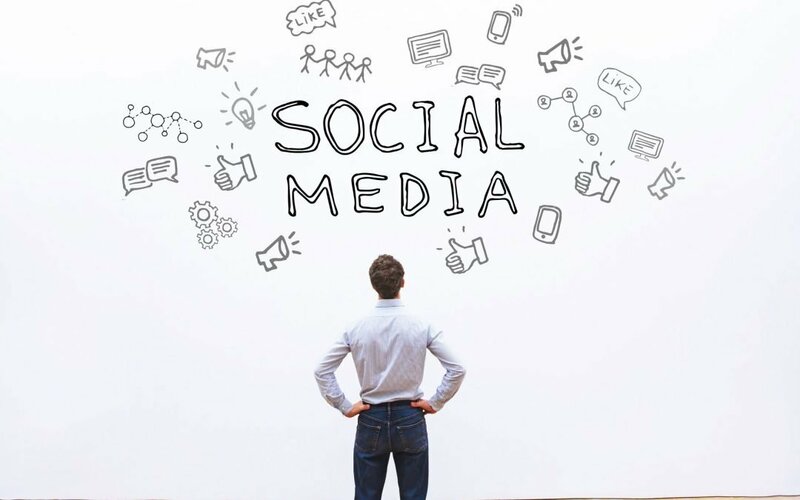 But the question that troubles the minds of our ambitious entrepreneurs and executive directors remains the same – how much does social media marketing cost? This comprehensive guide will take you through the varying levels of the costs of social media marketing, that can range anywhere from $300-$15000 a month! If you are looking for a low-cost option to keep your Facebook page active with a few posts a day – go for an intern. Interns do an adequate task with tweeting or posting updates and answering a few questions here and there. However, remember that they are beginners wanting to learn so they will question the ‘what’ and ‘how’ of the whole process. In addition to the questions, their work will also require constant supervision. When evaluated in full, interns cost you a lot of time. Devoid of any experience and brand growth knowledge, interns consume a lot of time gaining experience – and even that doesn’t guarantee they won’t seek better-paying positions later on. They also will not understand the nuances of advertising on social media as well as creating marketing campaigns. What’s better than hiring an experienced social media manager that is committed to your organization? Additionally, you have a complete oversight on the daily progress. An experienced social media manager can cost your business up to $50,000 per annum – and that does not include taxes and benefits. Also, the lack of a complete team makes the organization overly reliant on one individual so businesses may need to assess the commitment level employees are willing to put in. The benefit is the knowledge and expertise you gain with a professional social media manager. This should be a person that does understand the nuances of advertising on social media as well as creating marketing campaigns. Social media savvy veterans who have an eye for brand growth tactics and proven pedigree in the field will cost you an average of $50 per hour to render their services. Even if they render their services 1 hour a day, the per annum cost for hiring a freelancer totals to $12,000. The flexibility to work for different projects coupled with no employment taxes and benefits make them a very elusive option. However, businesses must consider the fact that freelancers are loyal only to the highest bidder, they make their own schedule and are not at your beck and call. The overreliance on one person as well as the lack of transparency over the work can make freelancers a misfit for some businesses. Furthermore, going for an inexperienced freelancer is a serious waste of time and money. Marketing agencies provide marketing solutions to small business, combining the best attributes of a freelancer and social media manager. A team of dedicated social media experts keeping track of what’s the next in-thing and how to grow your brand, a team that brings manpower, hours and expertise to your business or organization – well, isn’t that great? Marketing agencies will charge you anywhere from $4800 to upwards of $150,000 year. The variations result from whether you outsource social media marketing only to a small firm versus outsourcing your entire marketing needs to a big corporate marketing firm. With a results-focused team of experts willing to work within a budget that suits you, marketing agencies are a good fit for an overwhelming majority of businesses and nonprofits. If you’re looking for a digital marketing agency to help with you social media marketing this year, consult with our team – leave us a message here to let us know what your project is and we’d be excited to help!